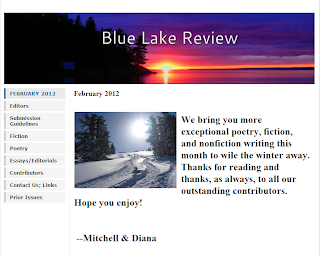 The Committee Room continues its Literary Journal Series with a look at Blue Lake Review. An independent, online publication based in Rochester, New York, Blue Lake Review offers powerful, straightforward fiction, poetry, and essays. 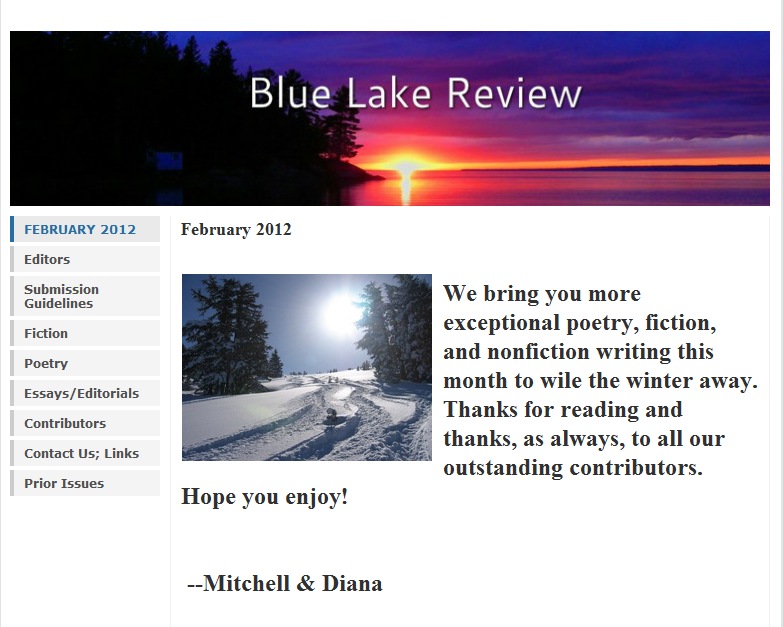 Blue Lake Review was founded in 2010 by Mitchell Waldman and Diana May-Waldman. 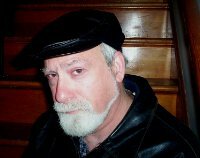 Mitchell Waldman is a widely published fiction writer whose work includes the short story collection Petty Offenses and Crimes of the Heart (Wind Publications, 2011) and the novel A Face in the Moon (Writers Club Press, 2000). May-Waldman is a poet, essayist, and award-winning journalist. 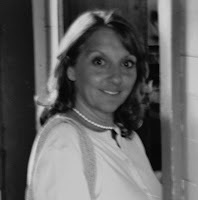 Her work includes the poetry volume A Woman's Song (Publish America, 2009). She is an editor at the independent news website Worldwide Hippies. Waldman and May-Waldman co-edited Wounds of War: Poets for Peace (Publish America, 2006) and Hip Poetry 2012 (Wind Publications, forthcoming). Waldman and May-Waldman recently spoke with The Committee Room. Q: Why did you want to start a literary journal when there are already so many? A: As writers ourselves we started Blue Lake Review to help discover new writers and bring more exposure to good writers both known and unknown. Q: Why did you call it Blue Lake Review? A: We live on Lake Ontario and love the water. Q: How have you gone about publicizing Blue Lake Review in order to get readers and submissions? A: We've gotten a lot of following from our Facebook page. We've also received notice from our listing at the Poets and Writers site, other literary review listing sites, Duotrope, other literary journals linking to us, as well as by word of mouth of our contributors and readers. Q: How many submissions does Blue Lake Review receive in a typical month? A: We get anywhere from sixty to one-hundred submissions per month. "Authentic writing is believable, moving, whether based on autobiographical experiences or not. Authentic writing is real or very easily could be. It comes from the writer's heart." Q: In the guidelines you state that Blue Lake Review is looking for both fiction and poetry that is "authentic." Could you elaborate on that? A: We are looking for writing that is original, not contrived, not trying to copy the style of other writers. Authentic writing is believable, moving, whether based on autobiographical experiences or not. Authentic writing is real or very easily could be. It comes from the writer's heart. Q: What happens when a submission is received? A: We try to read the manuscripts as soon as we can, in the order received. Diana reads poetry submissions. Mitchell reads fiction and essay submissions. Promising submissions are either accepted or held for possible consideration for publication. Q: How many submissions (fiction, poetry, essays) are rejected after one reading? A: The majority of submissions are rejected after one reading. Others are held for further consideration. Q: What are the main reasons why a submission is rejected? A: Submissions are rejected for the most part because they are not moving. This is our ultimate consideration. Some submissions are rejected as not being well written, for their lack of originality, believability, or for their cliche approach to the subject. Also, a submission that contains a lot of typographical or grammatical errors or misspellings as they indicate that the writer doesn't take pride in his or her work. "We are much more open, we think, to diverse viewpoints, writing styles, and subjects than are university writing programs." Q: Do you have any idea how many people are reading Blue Lake Review? A: In the past month we had approximately five-thousand unique readers look at our website, and the number appears to be increasing. Q: What are the advantages and disadvantages of being an independent journal unattached from a university writing program? A: We are much more open, we think, to diverse viewpoints, writing styles, and subjects than are university writing programs. We are looking for writing from people from all backgrounds and, while not always true, writing from university programs may result in more conservative, cookie-cutter styles of writers. And, we are looking to find and promote unestablished and otherwise unknown but excellent writers who need a forum to display their work. Q: Do you feel that fiction writers and poets have an obligation to address the social and political issues of their times? A: No, not necessarily an obligation. We are certainly not focused on writing that addresses such issues but, in some instances, fiction writers and poets have these types of issues in mind or underlying their stories, and express them. We are not, however, looking for heavy-handed stories and poetry in which the words are merely thin vehicles for stories and poems that hit you across the head with "message." The story or poem is the key. If there is political or social issue addressed as an inherent part of the writing, that's fine, too. Q: Would you agree that contemporary readers are more interested in non-fiction than in fiction and what is the place of an essay in a literary journal? A: Yes, it's a sad fact that most readers these days are more interested in non-fiction than fiction. The essay sparks thinking among our readers and can more directly address current social and political concerns than say, fiction or poetry. Q: Any advice for someone thinking of starting a literary journal? A: It's going to be a lot of work and you have to be dedicated. Approach it like a job. And give the writers a chance. Make sure that your personal beliefs and prejudices are not coming into play in the reading of the work, as there are many viewpoints out there, all seeking to be heard. "Author Insides -- Mitchell Waldman." Vagabondage Press Blog. March 13, 2011.